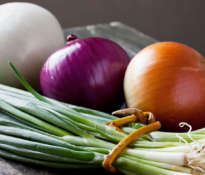 Information on probiotics and prebiotics are topics that often appear in scientific literature in correlation with maintaining the health of the digestive system. There are many natural ways to supplement these substances in the body. 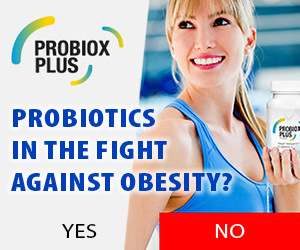 There are also dietary supplements that provide medicinal probiotics and prebiotics. However, only some of them contain a full set of digestive enzymes, which are very important for the complete assimilation of all nutrients and for the proper course of the digestive process. For the secretion of digestive enzymes, the pancreas is responsible, a small glandular organ that is located near the stomach. The pancreas provides enzymes to digestion of proteins, carbohydrates and fats to the small intestine, and also produces hormones that regulate blood glucose levels – including insulin. 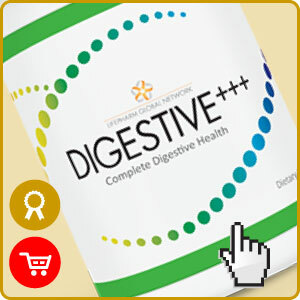 The digestive enzymes break down the food into the smallest particles so that they can be absorbed by the lining of the small intestine, which is very thin – it consists of only one cell layer. 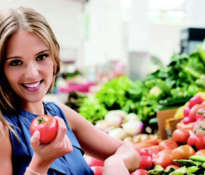 Then the nutrients are transferred to the individual cells of the body, through the complicated system of blood vessels that surround the intestines. Protein digesting enzymes (proteases) break down proteins into smaller particles, which then turn into single amino acids to be absorbed by the lining of the digestive tract. Proteins are necessary for muscle building as well as for cell regeneration. 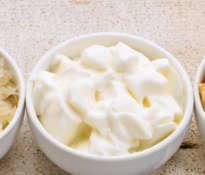 Enzymes that digest carbohydrates (carbohydrases) break down large molecules called polysaccharides into simple sugars that pass through the lining of the digestive tract. Cellular energy, brain energy and muscle energy are produced from sugars. Sugars are also structural materials that help build other molecules. Some types of dietary fiber contain vitamins and minerals that are released by the action of digestive enzymes. Fats form large molecules that must be broken down into smaller fragments so that they can be used to build cell membranes, nerve cells and the brain. Fats are digested by enzymes called “lipases”. 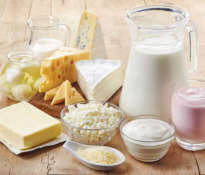 The lactase is responsible for breaking down milk sugars. 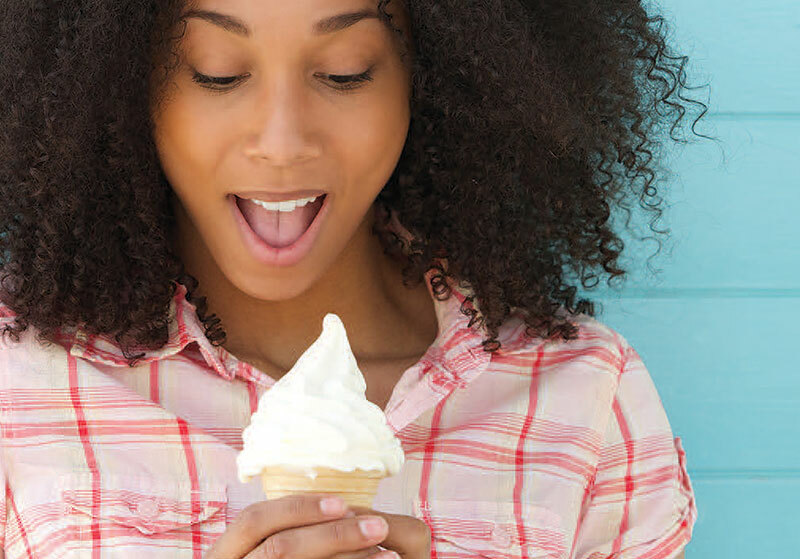 The body of people who suffer from lactose intolerance does not produce this enzyme. Therefore, the digestive system of these people does not digest dairy products. 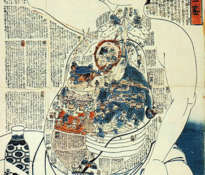 Enzymes are necessary for the digestion process to proceed in the right way. This is the only method to fully nourish the body. 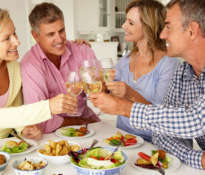 Every time you eat a meal, the pancreas produces a lot of enzymes and insulin so that the body can digest food. 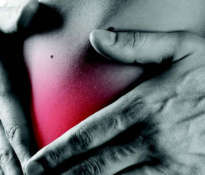 Aging, stress, physical exhaustion and some unhealthy and demanding body situations can burden the liver and pancreas. In these circumstances, the pancreas does not satisfy the digestive system’s needs for digestive enzymes and, as a result, disease conditions may arise. 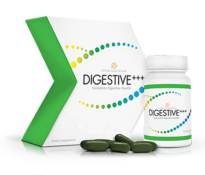 Therefore, it is worth taking advantage of the possibilities offered by probiotic, prebiotic and digestive enzyme supplementation – all in one DIGESTIVE+++ capsule.